If you are amidst the need to service your Qualcomm Powered android device and could not find any help useful as such, relax! This might really help you. And the step by step procedures here will only take you few minutes to complete. Here, I discuss the step by step process of flashing firmware on your Qualcomm Powered android devices using GNQC Flash Tool. GNQC can flash stock ROM on any Qualcomm Powered android device so long as the ROM structure is in the right format. 1. Flashing is the process of reverting your device, in this case, any Qualcomm Powered smartphones back to its factory defaults by means of flashing STOCK firmware on it. 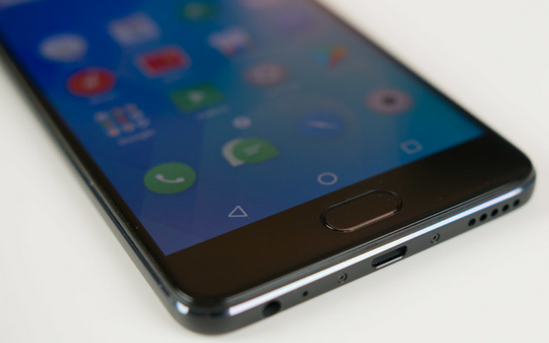 It can also be accomplished by means of flashing Custom ROM/Firmware on the device though. Flashing is done to correct any software malfunctions experienced on any android devices. Even those that seem persistence after performing a Factory-Reset would be corrected by flashing the device. Qualcomm Powered smartphones include some Lenovo, LG, Gionee, HTC and other android devices you know off that carry Qualcomm label. All of these mentioned devices can be flashed using GNQC Flash Tool. 1. Download and extract GNQC DownLoad Tool on your PC from the DownLoad Section here. 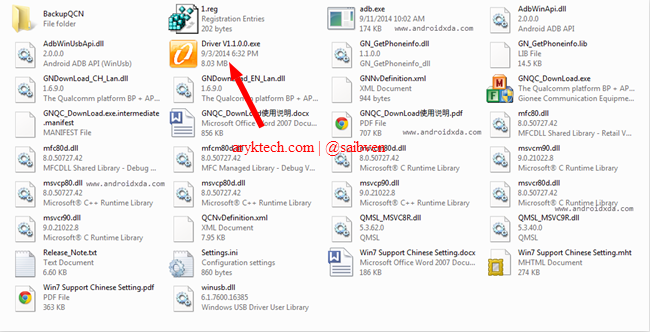 Within the GNQC folder is also contained the necessary Qualcomm android drivers that you must install to enhance easy communication between GNQC and your android device. See the image below. The Download Link is found in the Download Section here. 2. Double-click Driver v1.1.0.0.exe to install the Qualcomm USB Drivers on your PC. 3. 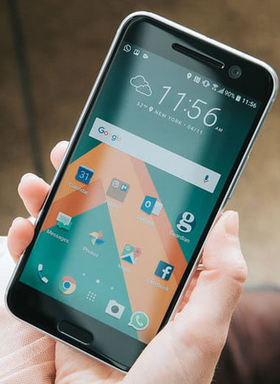 Now, extract the stock ROM you wish to flash on your Qualcomm powered android device. If you have not downloaded it yet, download and extract the Stock ROM on your PC. 4. Open GNQC_DownLoad.exe as ADMIN, preferably. Remember to check the Download Section here for the Download Link. 5. On GNQC DownLoad Tool, Click on BP Browse Button and locate the bp_image folder in which you have extracted the firmware you extracted in Step #3 above. 6. Now, Click on the AP Browse Button just below BP Browse Button to add the Firmware Folder which would be used by GNQC for the flashing operation. 7. To finally prepare GNQC for the operation, select WBW8901 in the name path. NOTE: Different Name Path can be used for different devices therefore, you switch Name Path until you find the one that works for your device. 8. Now, on GNQC, download will be highlighted automatically thus; ready to download. 9. You can now Connect your Android Device to the Computer. Make sure you power it off before you do so. 10. 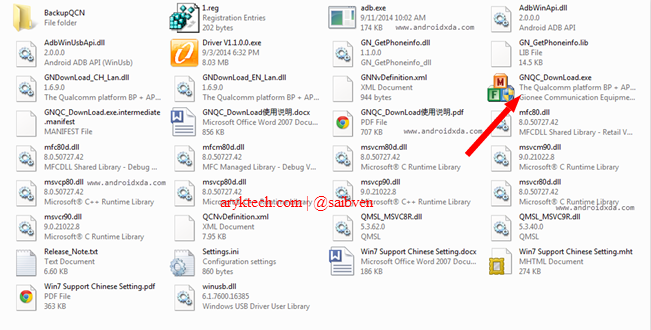 Almost immediately, GNQC DownLoad Tool should begin flashing the firmware on your Android Device. 11. Once Flashing completes, GNQC should display a Green Successful message Status. 12. You may now close GNQC DownLoad Tool and disconnect your Android Device from the computer. By that, you have now successfully flashed your Qualcomm powered android device using GNQC. 1. Following this tutorial, you can flash all Qualcomm powered android device in as much as it is in zip file and not an OTA update that's not recognised by GNQC. 2. If you are not able to click on Choose Path Button in Step#7, it means you have not connected your Qualcomm Based Android Device to the computer. Connect the phone and try again. 3. This flashing process will wipe out all your data. If need be, make a backup before you proceed. HTC Desire 820 Unbrick file is not currently available at ArykTECH. Where can I get unbrick files for samsung grandprime duos? Pls.help!